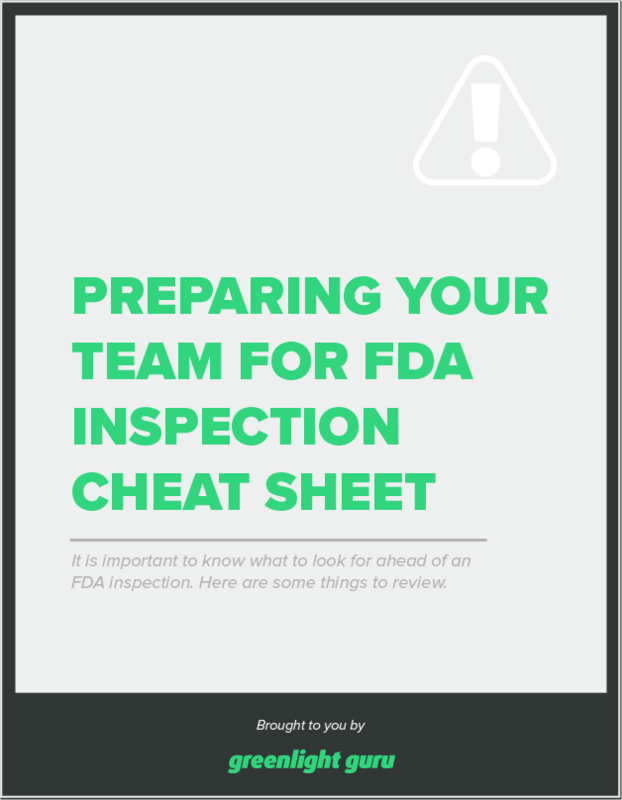 One of the aspects of an FDA inspection that we frequently mention is that you should use a cross-functional team within your company to participate and help prepare for it. It helps to have knowledge and expertise across different areas of the business. Learn more in our article: FDA Inspections and ISO Audits: What's the Difference?